The threat group(s) behind the Lambert toolkits have used a large number of codenames extensively throughout their projects. 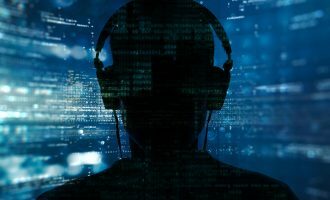 Some of these codenames are references to old computer games, Star Trek, and cartoons, which is very unusual for high profile APT groups. We really enjoyed going through the backstories of these codenames and wanted to provide them below for others to enjoy as well. 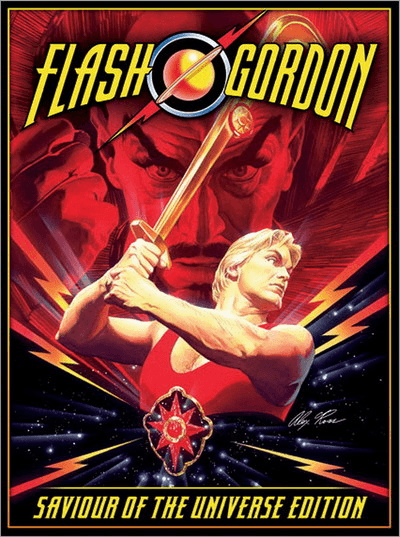 For instance, one of the Green Lambert versions has the internal codename “GORDON FLASH”, which can also be read as “FLASH GORDON”. Flash Gordon is the hero of a space opera adventure comic strip created by and originally drawn by Alex Raymond. It was first published in 1934 and subsequently turned into a popular film in 1980. 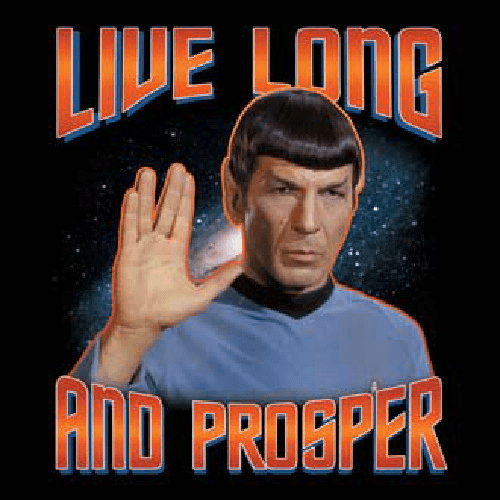 Spock and Prosper obviously refers to Star Trek, the well-known science fiction television series created by Gene Roddenberry. Cdr. Spock is a half-Vulcan, half-human character, portrayed by Leonard Nimoy. “Live long and prosper” is the traditional Vulcan greeting in the series. 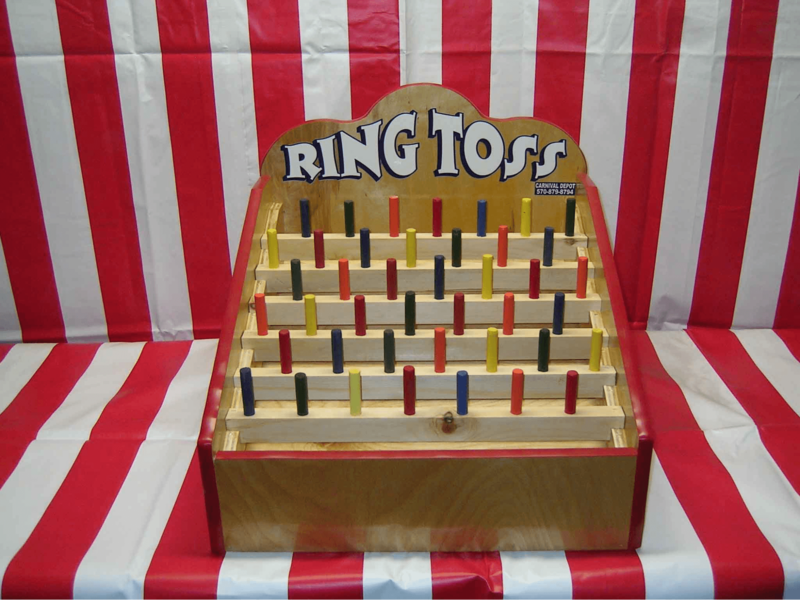 Ringtoss is a game that is very popular at carnivals in North America. DOUBLESIDED SCOOBYSNACK is likely a reference to an NFL Lip Reading video featuring Adrian Peterson that went viral in mid-2013. 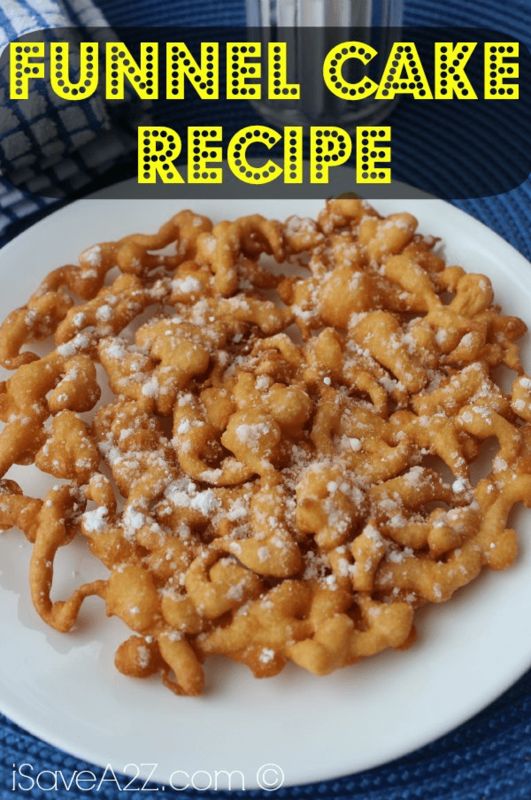 According to the urban dictionary, it is also used to denote a sexual game in which the participants are dressed as Scooby-Doo and his master. 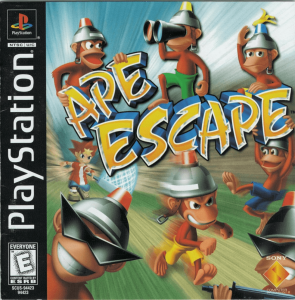 Ape Escape (also known as Saru Get You (サルゲッチュ Saru Getchu) in Japan) is a series of video games made by SCE Japan Studio, starting with Ape Escape for PlayStation in 1999. The series often incorporates ape-related humor, unique gameplay, and a wide variety of pop culture references; it is also notable for being the first game to make the DualShock or Dual Analog controller mandatory. INVERTED SHOT is likely a reference to a mixed martial arts move also known as an ‘Imanari roll takedown’, named after Masakazu Imanari who popularized the grappling technique. It consists of a modified Brazilian jiu-jitsu granby roll that places the fighter in inverted guard position while taking the opponent down to the mat. GAI and SHU (as used in Green Lambert OS X) are characters from the Guilty Crown anime series. Gai Tsutsugami (恙神 涯 Tsutsugami Gai) is the 17-year-old resourceful and charismatic leader of the “Funeral Parlor” resistance group, while Shu Ouma (桜満 集 Ōma Shū) is the 17-year-old main protagonist of Guilty Crown. Figure 10. Main characters of Guilty Crown with Shu Ouma in the middle. The Lamberts toolkit spans across several years, with most activity occurring in 2013 and 2014. 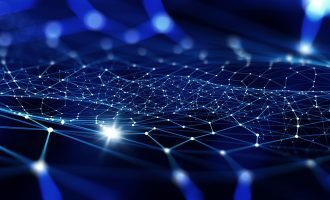 Overall, the toolkit includes highly sophisticated malware, which relies on high-level techniques to sniff network traffic, run plugins in memory without touching the disk, and leverages exploits against signed drivers to run unsigned code on 64-bit Windows. 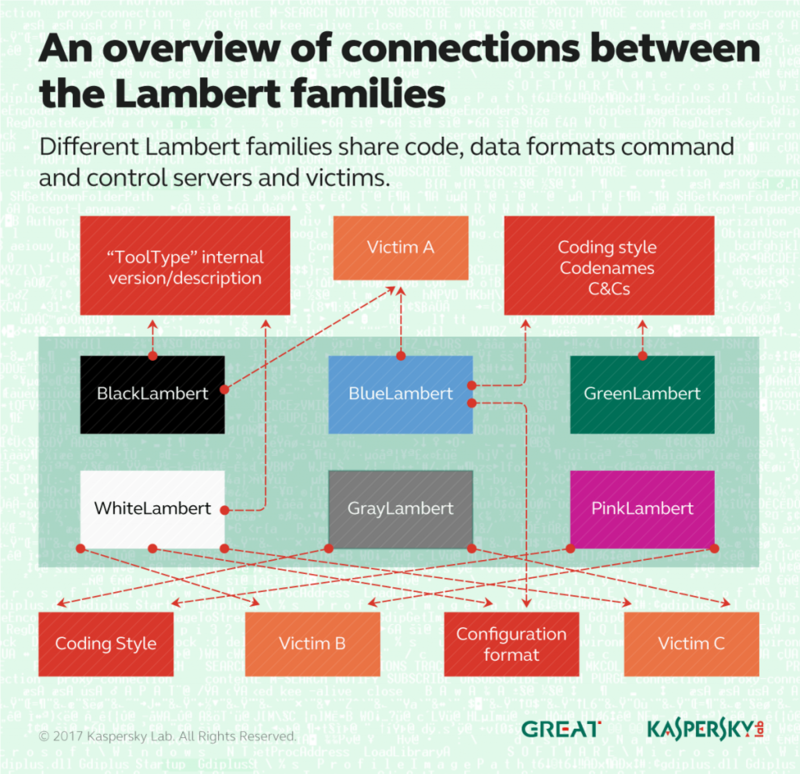 To further exemplify the proficiency of the attackers leveraging the Lamberts toolkit, deployment of Black Lambert included a rather sophisticated TTF zero day exploit, CVE-2014-4148. Taking that into account, we classify the Lamberts as the same level of complexity as Regin, ProjectSauron, Equation and Duqu2, which makes them one of the most sophisticated cyber espionage toolkits we have ever analysed. 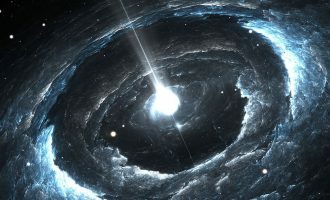 Considering the complexity of these projects and the existence of an implant for OS X, we assume that it is highly possible that other Lamberts also exist for other platforms, such as Linux. 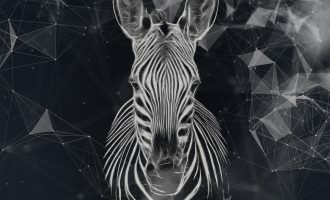 The fact that in the vast majority of cases the infection method is unknown probably means there are still a lot of unknown details about these attacks and the group(s) leveraging them. We will continue tracking the Lamberts and sharing new findings with our intel report subscribers, as well as with the general public. 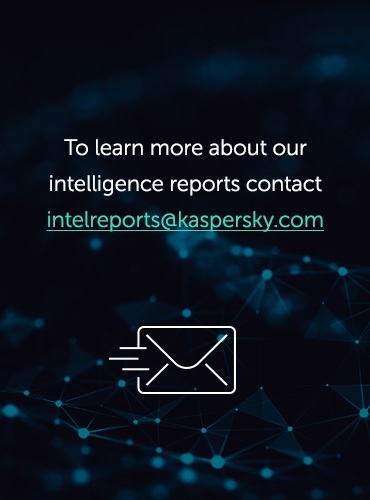 If you would like to be the first to hear our news, we suggest you subscribe to our intel reports. 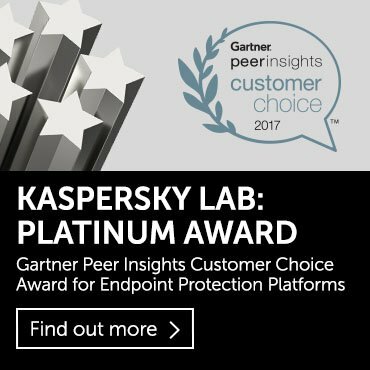 Kaspersky Lab products successfully detect and eradicate all the known malware from the Lamberts family. Hudson is probably from hudson-ci (original name of the jenkins ci) not from the river. The workspace directory would also fit.